I have monthly MODIS images for 2001-2014. For few images mosaicing with reprojection can be done using MRT tool. However, for large number of images it's a cumbersome process. Is there any way out to automate this process using MRT tool? I use cygwin Linux shell under Windows OS. You should install Cygwin firstly. Then create MRT .prm file of single stage (this you have done for fewer images) by using MRT tool. 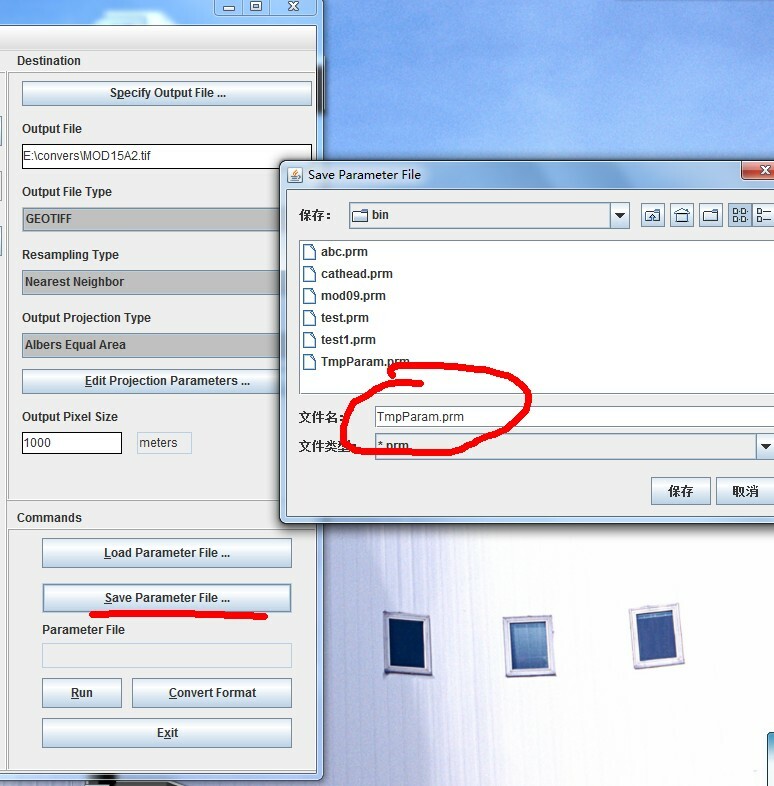 Put this .prm file with all modis tiles under same folder such as test. Open .prm with txt and you could modify some parameters. last, open cygwin shell and cd to the modis tiles folder. Not the answer you're looking for? Browse other questions tagged remote-sensing batch modis image-mosaic modis-reprojection-tool or ask your own question. How to mosaic multiple modis tiles of several dates using mrt tool?